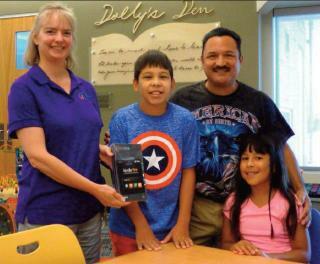 Thanks to HollyFrontier’s corporate mission to be a good neighbor in the community in which refineries are located, Artesia Public Library’s summer reading program received a major helping hand. A donation of $1,500 was given for the summer program designed for youngsters, teens and adults. 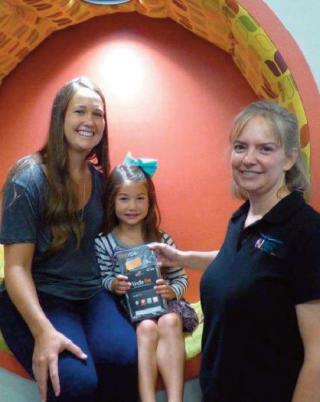 In addition, Holly paid for weekly ads in the Daily Press publicizing the library activities and provided three Kindle Fire devices for contest winners. Navajo Refining is one of five major refineries operated by HollyFrontier and has been a “good neighbor” not only to local schools and nonprofit groups for many years, it also supports a number of similar programs in surrounding communities many of HollyFrontier’s approximately 650 employees and their families call home.